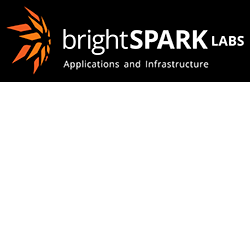 brightSPARK Labs builds and deploys great software. They have built a reputation of excellence and reliability, primarily servicing the Defence and Intelligence communities. brightSPARK Labs provides services in software engineering, software/system deployment, solution life-cycle management and technology consulting. brightSPARK Labs provides services for the design, configuration and deployment of software within classified environments. We build and deploy great software. As a small agile team, we are extremely flexible with meeting our clients’ needs. We are well suited to solutions at any scale ranging from niche startup web apps to large enterprise technology stacks.